HCA will train Meharry Medical College students at HCA's TriStar Southern Hills Medical Center, the organizations announced Thursday. HCA, the nation's largest hospital system with 177 hospitals, signed a memorandum of agreement that expands upon the relationship between the two Nashville institutions. It will give HCA access to medical students and allow it to leverage Meharry's global reputation for educating future primary-care doctors. The partnership will bring students who have been training remotely back to Nashville and provide the scale needed to care for underserved populations, executives at Meharry said. The college is one of the nation's largest historically black academic health science and research centers. Meharry students are training in 21 sites in Tennessee and other states, which makes for a disjointed process, according to Dr. James Hildreth, president and CEO of Meharry. "We can more closely monitor their progress and make sure their training and mentorship are more consistent," he said. 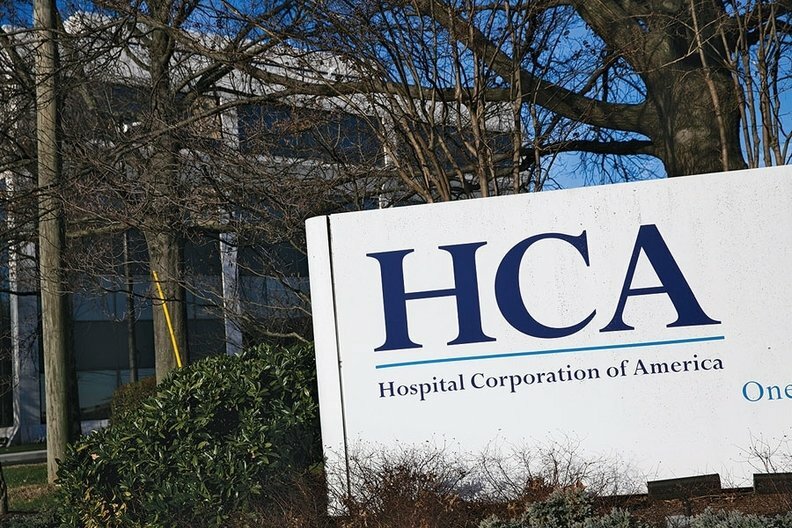 While the HCA and Meharry partnership is not a merger, many academic medical centers have joined forces with larger systems to spread high costs related to research and specialty care, centralize administrative functions and bolster purchasing power and leverage with payers as their financial models evolve. Academic facilities have seen cuts to government funding for research, growing expenses for research and teaching, and dwindling Medicaid and Medicare reimbursement, which often cover a large portion of their patients. Between 30% to 40% of Meharry's patients are uninsured and the changing payment dynamic has been difficult, Hildreth said. "Being aligned with an organization like HCA will help us navigate those waters a little better," Hildreth said, adding that it will allow Meharry to focus on its bread-and-butter service of providing primary care. Health systems are poised to benefit from academic medical centers' reputations and increase their referral base while establishing a pipeline for quality physicians. But blending two fundamentally different business models can be challenging, said Zachary Hafner, national partner of consulting at the Advisory Board Co. The future of the partnerships will hinge on how the organizations use the resources to complement each other and work together rather than optimize their own business models, he said. "An (academic medical center) has all these community-based feeders and resources, but they are not intended to function in the same way," Hafner said. "So when you start throwing in concepts like taking risk and value-based payments into the mix, they don't land well because they mean two different things in two different business models." Experts said that providers' and medical schools' renewed focus on cultivating a channel of healthcare workers will also help alleviate the nursing and primary-care physician shortages. Oakland, Calif.-based integrated health system Kaiser Permanente plans to open its own medical school in 2019. While the main motivation isn't to bolster Kaiser's physician pipeline, students will work alongside doctors in its hospitals and safety-net clinics and in patients' homes in an effort to shape a new model of medical education, Kaiser executives said.